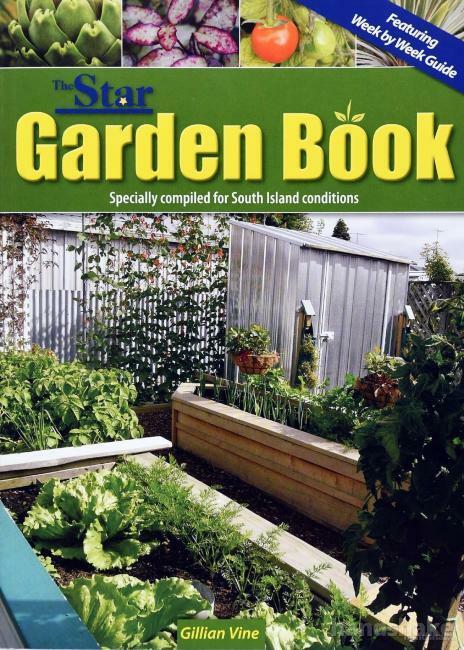 Expired on: 24 April 2019 04:00 p.m.
Learning how to grow plants in the South Island need not be a frustrating experience any longer! 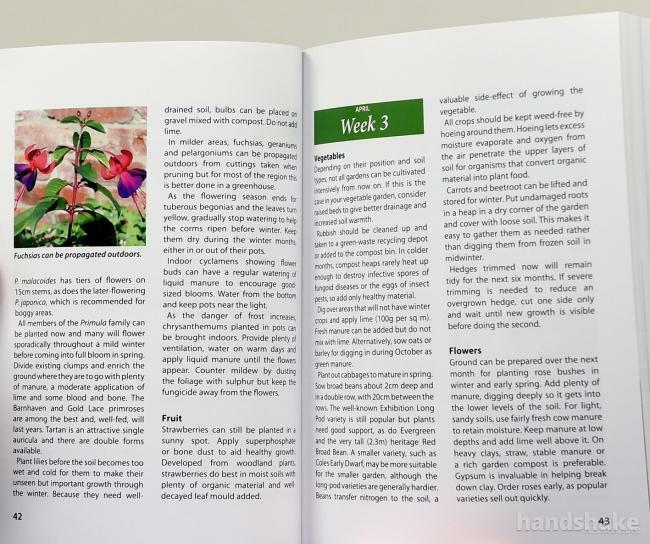 The 18th edition of this long-running series features a month by month and week by week guide that's been adapted especially for conditions in the South Island by South Island growers. 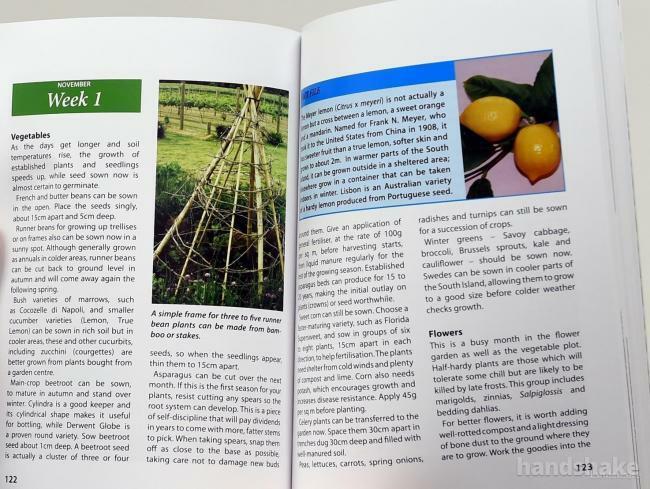 The book features a handy glossary of commonly-used terms, plus a plant by plant index. 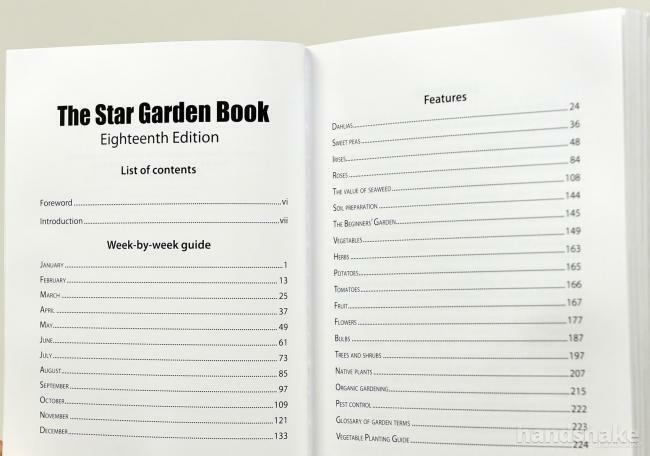 There are also a few blank pages at the back of the book for you to make your own notes. A must-have for the keen gardener. Order your copy today! Shipping: $8 per book. We are happy to combine shipping for multiple purchases, but this may increase the shipping price - please ask us for a quote before purchasing.